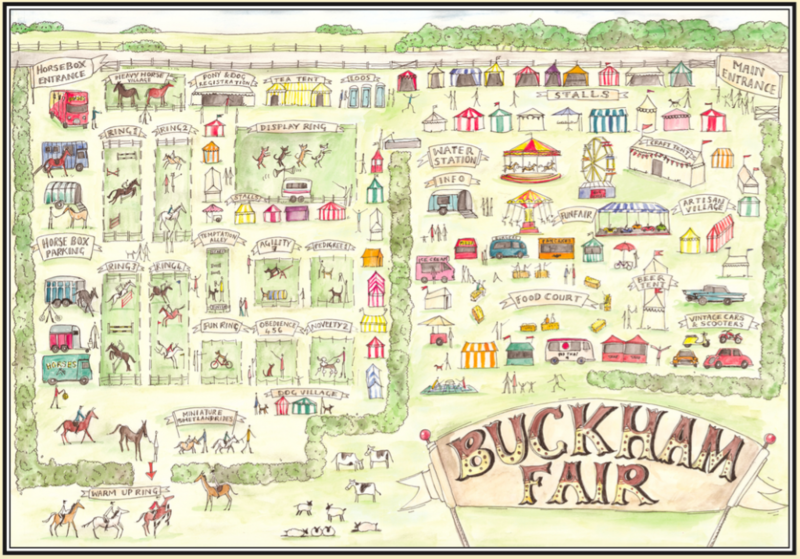 Buckham Fair is a favourite for all ages – and especially the little ones. 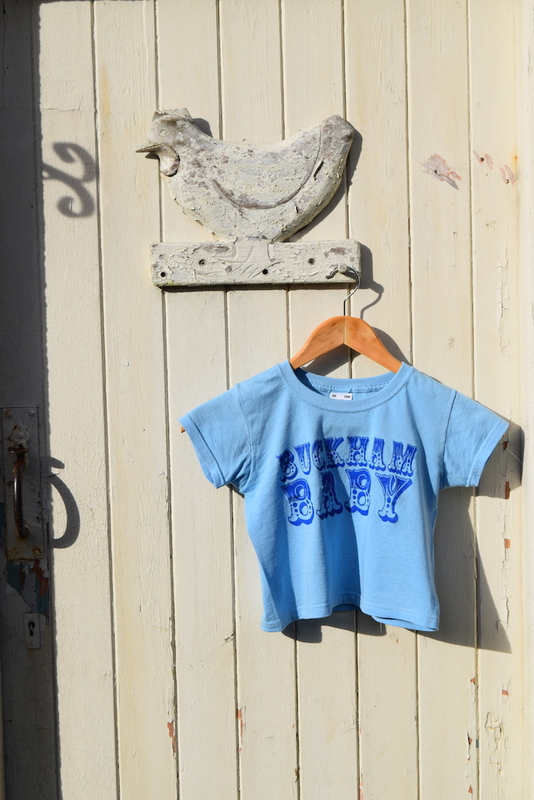 Similar to our children’s t-shirts our baby t-shirts are also a firm favourite as gifts and souvenirs. 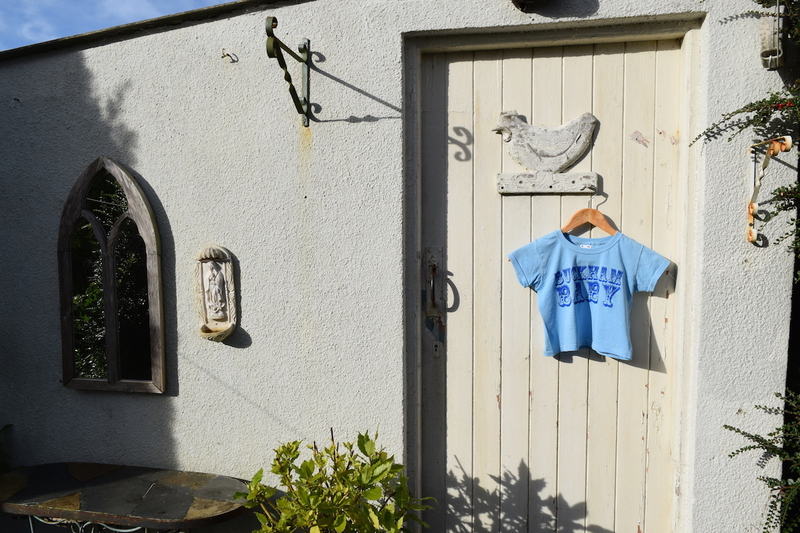 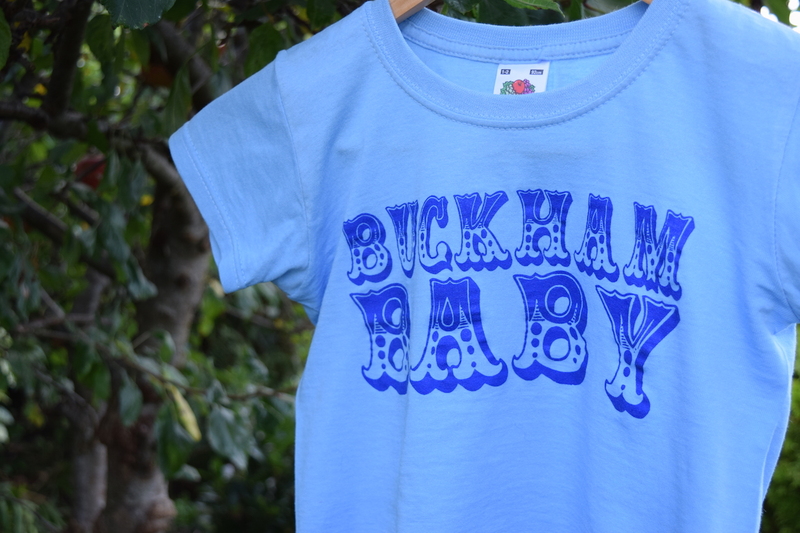 Available in Baby Blue and Pink, our Buckham Fair Baby t-shirts are suitable for ages 5-6 but would fit from ages 4-8 and are made of 100% cotton.